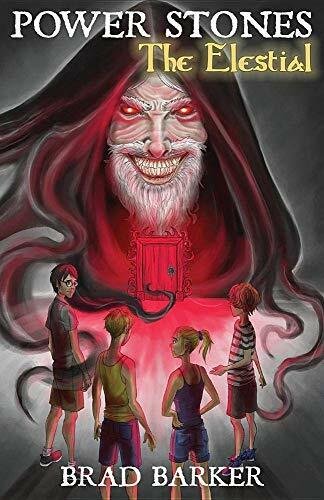 A year has passed since Max Martin’s life went from normal to extraordinary after he and his three best friends discovered magical stones that granted them access to Monolitho. After a long summer, Max is anxious to return for his second year at the Academy for stone holders. Little did he know, returning to the secret world would plunge him into the middle of the Mausoleum of Sacred Stones investigation as a key suspect. Max must find the true culprit to restore his bloodied name before it is too late. However, the biggest challenge of all is solving the crime while still living his life back on Earth as a seventh grader.